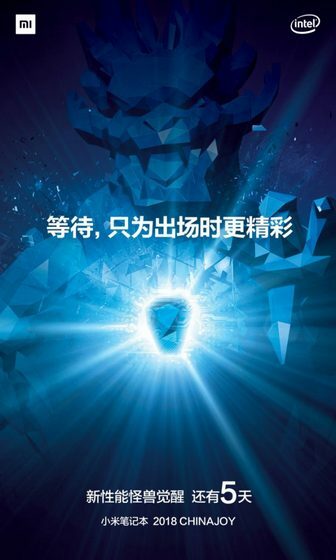 Xiaomi has teased a new product that will be launched on August 3 at the ChinaJoy digital entertainment expo in Shanghai. 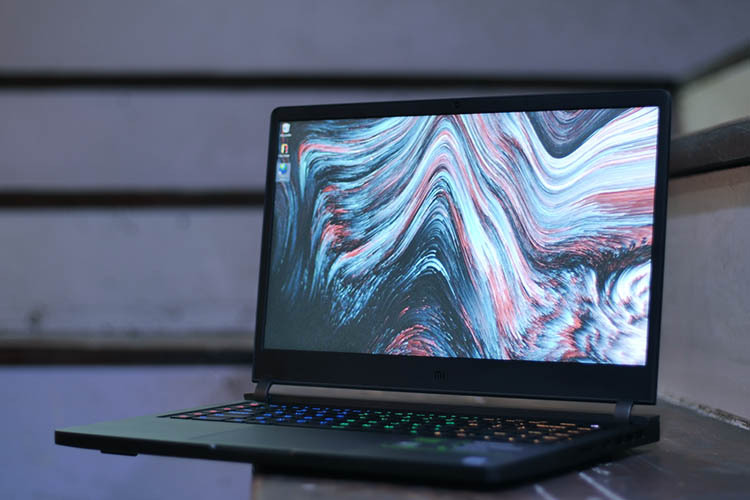 The device is expected to be the company’s all-new gaming laptop that will be powered by a Intel chip, and will be the successor to the first-gen device that was launched back in March. While that device shipped with a 7th-gen Core-i7 chip under the hood, the upcoming device is expected to up the ante with an 8th-gen CPU and a high-end GPU from Nvidia.